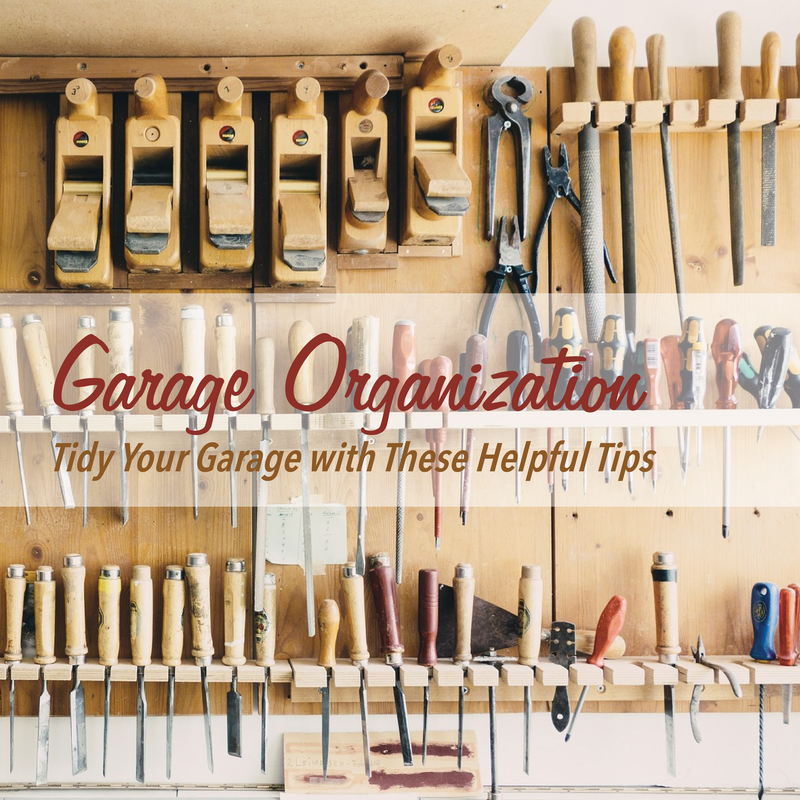 Utilizing the available space is important when it comes to organizing your garage. Aren't you tired of wading through clutter to find that one thing you were looking for? Organizing your garage makes it easier to find the things you want, and it also gives you more space to store the things you have. Here are some tips and ideas to help you achieve this vision. Long handled items like brooms, rakes, and shovels can cause clutter if they are not properly stored. The long handle gets in the way and can trip you up. Tool racks are great organizational choices and space makers. All of your long handled tools fit easily into a rack and are held up ensuring that no damage is done to them. Make space and make it easier on yourself the next time you need to find the broom. The wall offers a lot of potential storage. You can put up hooks to store items like bicycles off the ground and on the wall. Hooks are simple to install and open up a lot more floor space than was previously available. Shelving is another potential way to store items on your walls and clear your floor and walk space. These organizers help you keep clutter to minimum. These are great options for people with a lot of tools who also want a desk or work area surface too. You can get a workbench with cabinets and drawers for tools and other items. This also gives you the ability to lock up any expensive or irreplaceable item in the event that your garage is broken into. There are a myriad of different balls that your kids or you might be playing with. These items can get in the way in a garage. The most efficient way to store them is in a ball cage. It keeps clutter off the floor and it keeps all the gear in one place.